It is these days which this solo exhibition schedule of autumn began to worry. It did not care about the yield till last month, but tried the first, and aggressive work has been done. The work which can be entirely taken out to failure and a solo exhibition is hardly found by the result. 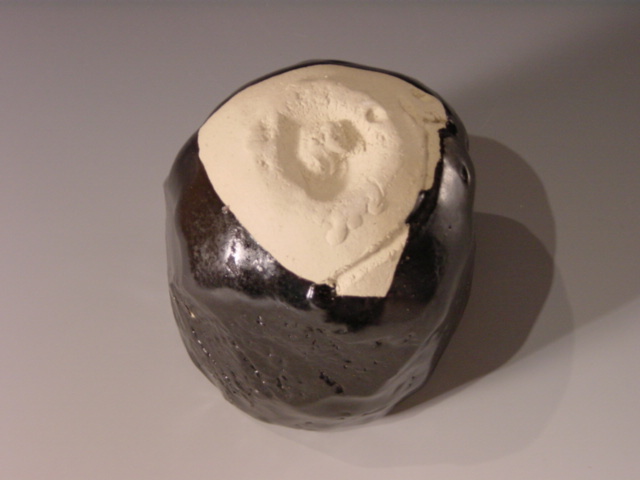 This firing was desired by the thought to put an old experience and secure a solo exhibition work to some extent. A result is hit by the accident to which two method plates of merit exceeding a length of 39 inch which was the first guide are broken into two truth before this firing, and this firing is depression-of-spirits feeling a little.